Android N was hyped up to be one of the biggest software releases of the year and Google is not just determined to improve smartphone performance, but the tech giant also aims to improve your mobile gaming experience through the use of two elements: Daydream and Android N’s support for Vulcan API. 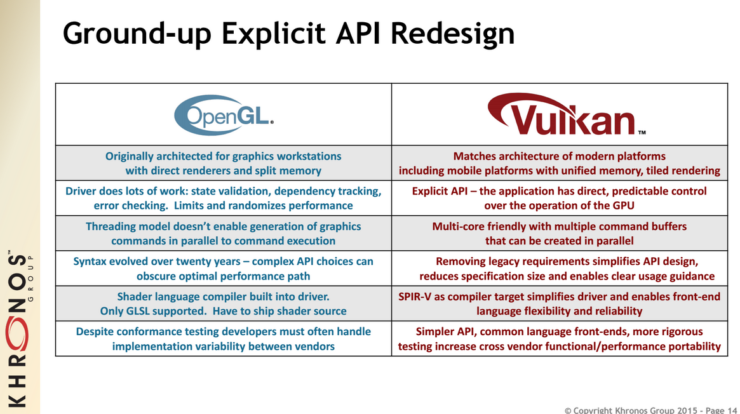 Let us see this in detail regarding how these two elements can truly augment our mobile gaming experience. 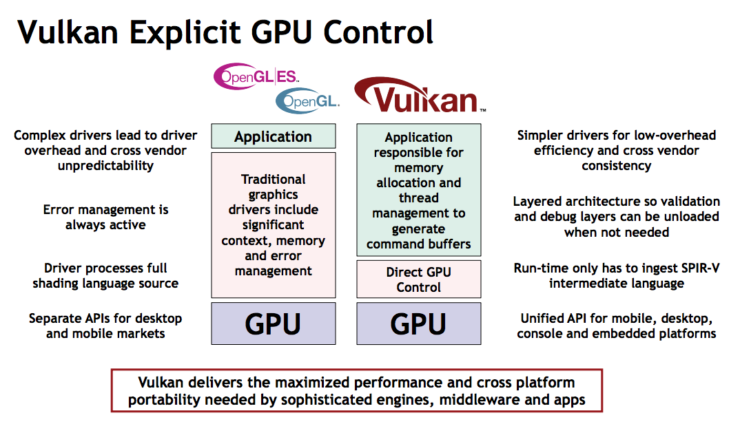 Let us get one thing out of the way first; Android N provides support Vulcan API, which challenges the likes of Direct X and OpenGL. 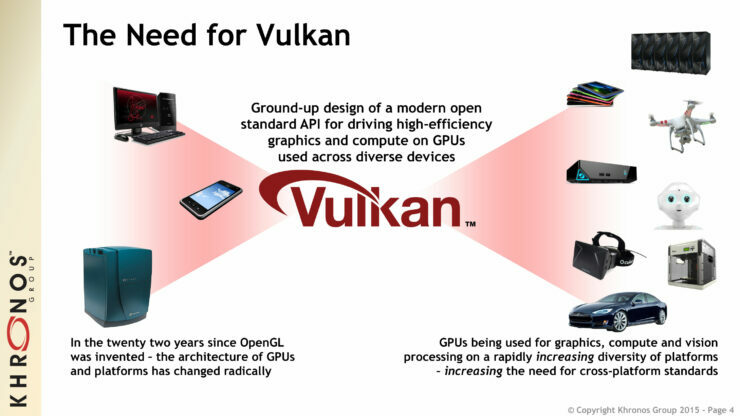 The Vulkan graphics API coming to Google’s mobile platform will result in a far more visually impressive gaming experience and that too with greater efficiency, meaning that you will be able to immerse in upcoming Android gaming titles for a much longer period due to less stress on the battery. Despite the fact that Daydream does happen to be a very unorthodox name for a platform, you have to admit that it is extremely useful in expanding the world of VR. During Google I/O 2016, Google announced Daydream, which actively serves as the successor to the immensely popular Google Cardboard. Daydream combines the best of both worlds from software and hardware and is a mobile VR system powered by the next wave of Android N devices. Will Daydream Be Compatible With My Smartphone? Unfortunately, no, Daydream will only be compatible on new phones with specific components, which will include special sensors and screens. 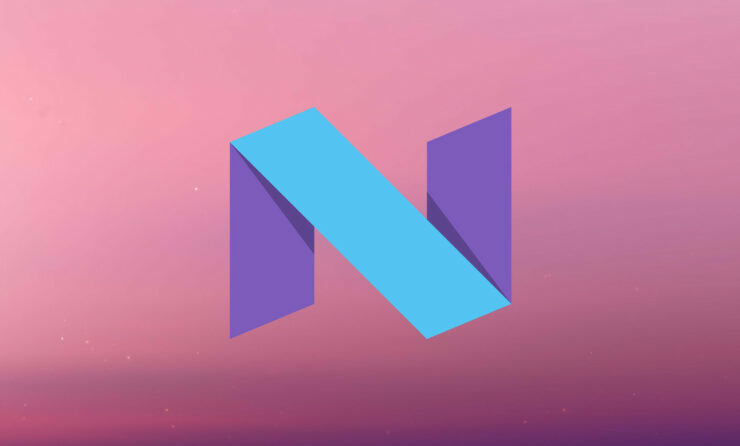 For mobile devices that will be compatible with Daydream, Google will include a feature called Android VR Mode in Android N. While sufficient details are currently scarce, but VR Mode will include a series of optimizations that will improve apps’ overall performance. 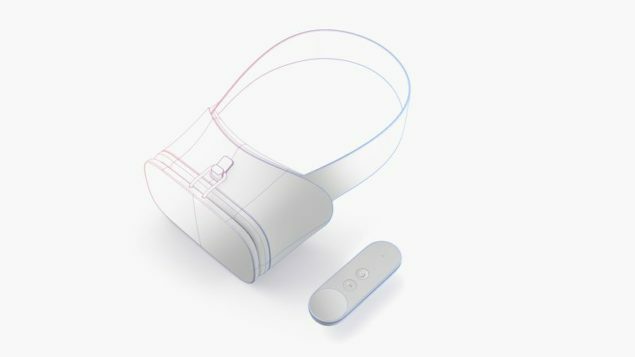 The phones will be incorporated with the necessary hardware to deliver the computing power necessary for Daydream. However, there is still one more thing that users will need in order to bring them one step closer to enjoying VR content seamlessly. Google showed off a reference design at I/O. This included a phone holder with a strap, with the primary aim to not make the headset feel like an encumbrance to the wearer. Instead, users should comfortably be able to wear it and remove it, and not get the impression that the material of the headset are inferior or are deemed to uncomfortable to wear. Google has not released pricing details of its VR headset and controller, but we will these elusive matters available as soon as we come across them. Are you guys ready to dive into the next layer of mobile VR content? 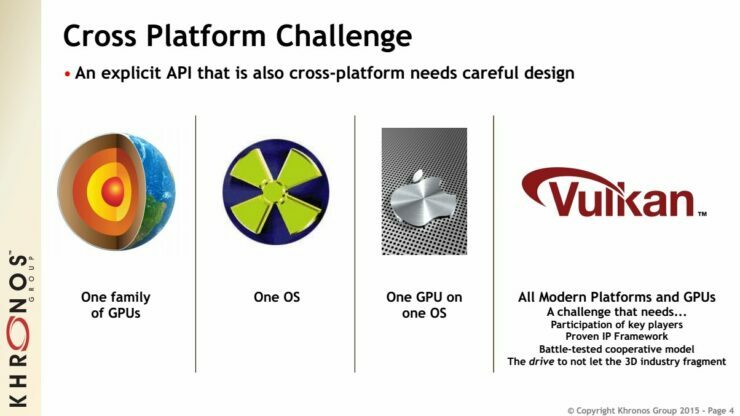 If yes, then let us what you thought about Android N providing support for Vulcan API, along with Daydream and the dedicated VR headset and controller? We are dying to know your thoughts.